The 2M Black is the benchmark cartridge of this new and already famous 2M range of the Danish constructor. 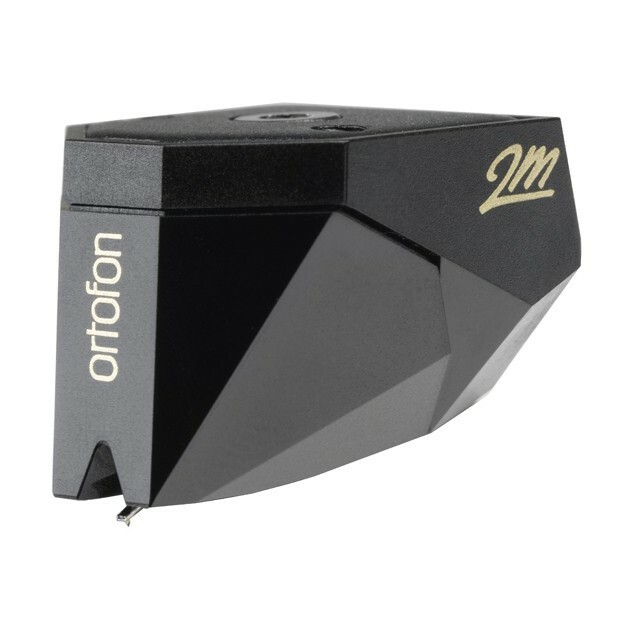 This range designed in partnership with the Moller Jensen Design agency, which has developed other high-end products such as the Ortofon Mc Jubilee and Kontrapunkt cartridges! All the models in this series (4 in total) feature a magnetic system that comprises a divided magnet. 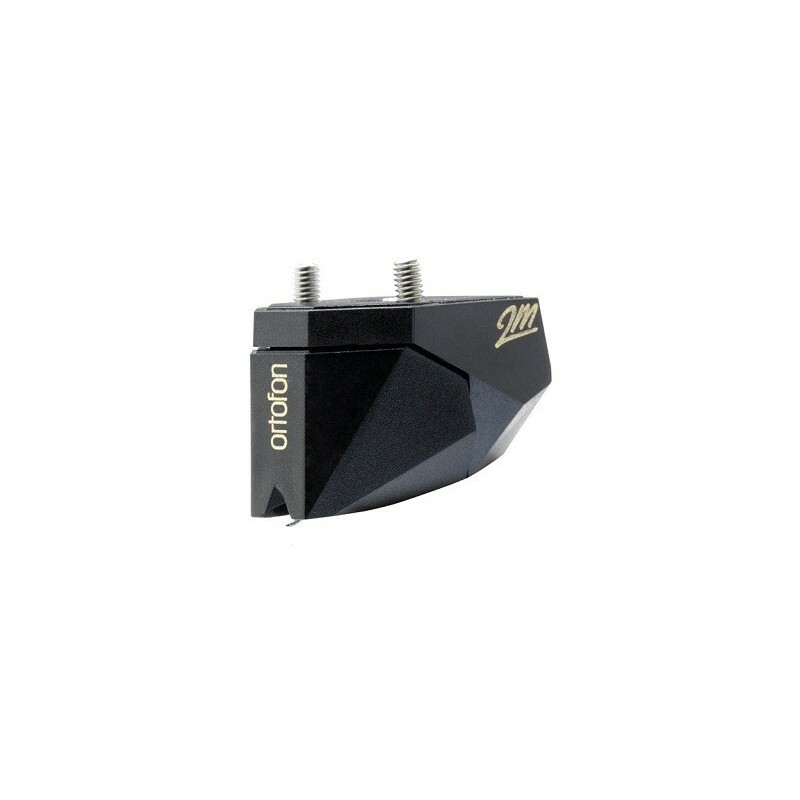 This is not really a new technology as Ortofon invented it and already proposed it on the 500 models, but here it has been specially improved and optimised, noticeably reducing the distortion and particularly improving the linearity and extent of the frequency response especially in the treble which is often the weakness of moving magnet cartridges. The intention of the manufacturer was clearly to propose a moving magnet cartridge with performances close to the ones achieved by a moving coil. The very high quality stylus has a profile called Shibata. 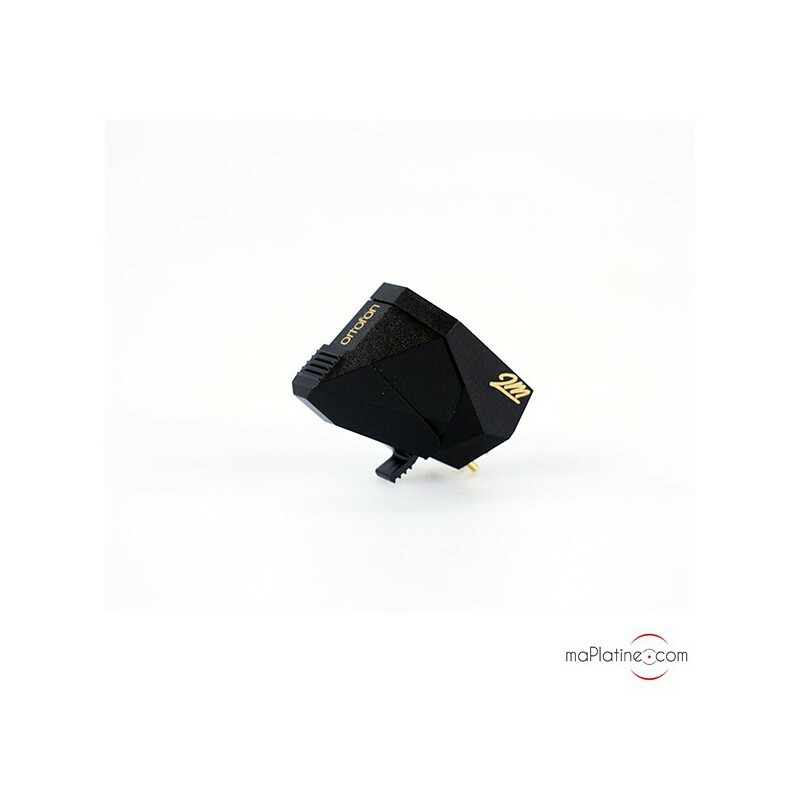 This profile is thin and highly polished which enables it to display a very extended frequency response (20 Hz-31 kHz) and a remarkable precision, among others in the high frequencies. It must be said that this stylus is similar to that of the famous MC Jubiler. The coils have silver-plated copper conductors. 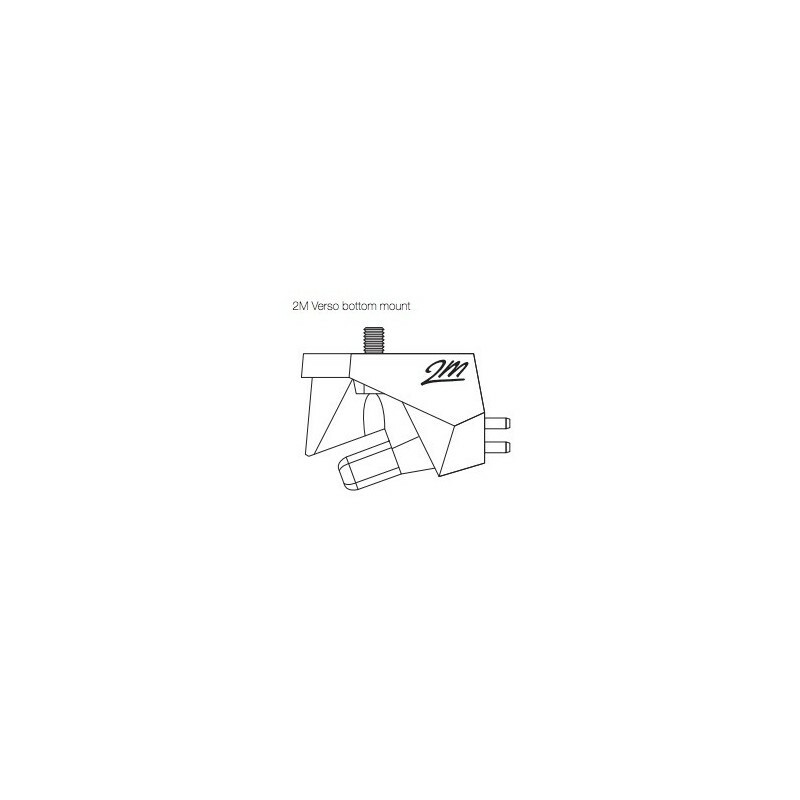 This generator is identical to the 2M Bronze’s. The body is made of a composite resin called 'Lexan DMX'. 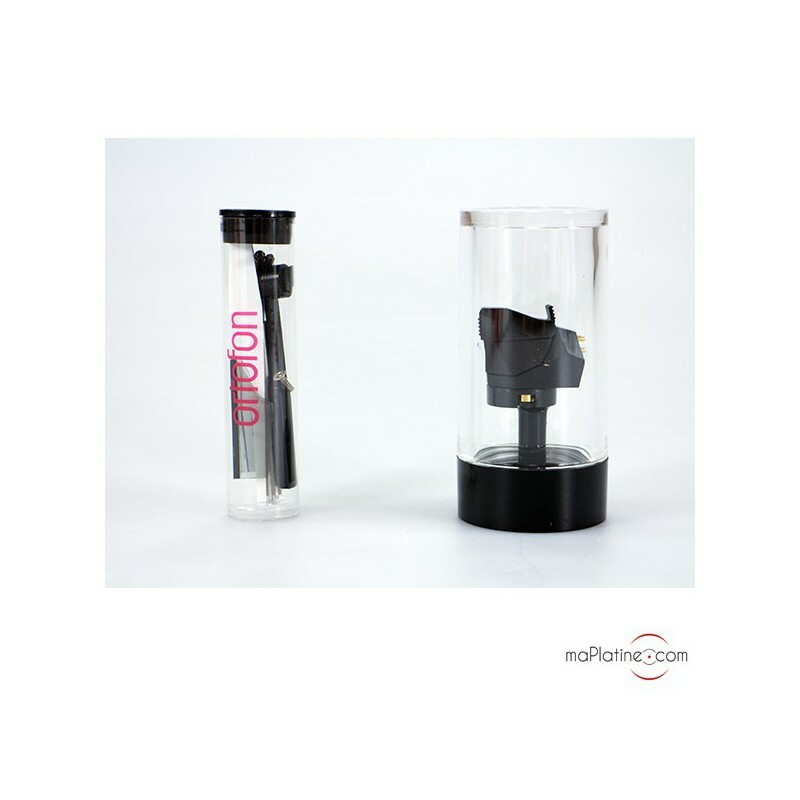 This groundbreaking material provides outstanding stiffness and wards off unwanted resonance. 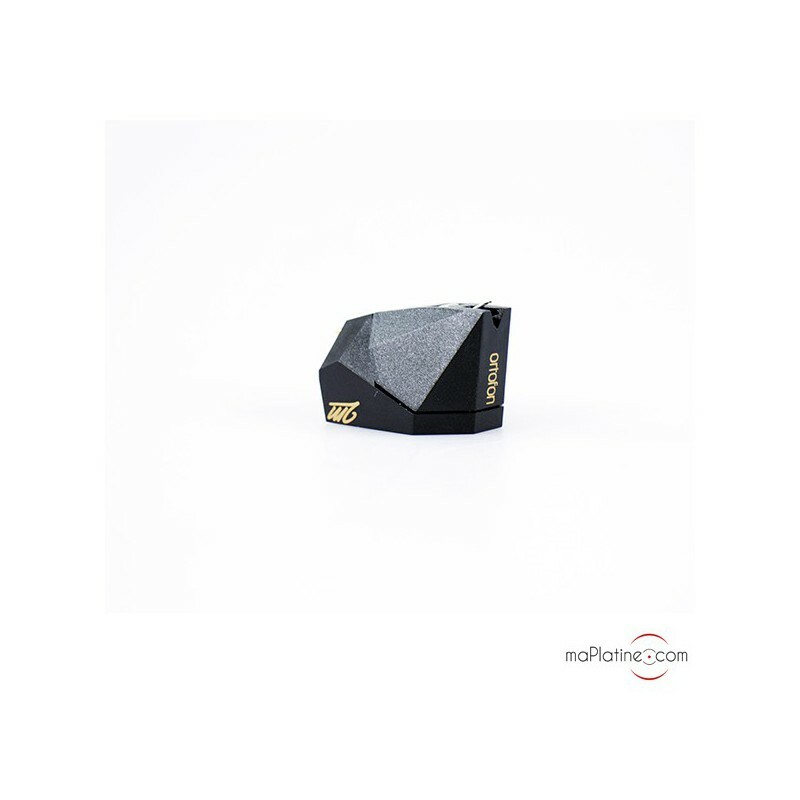 It must also be noted that its tracking force is lower than on the rest of the range that is 1.5 g.
From the very first measures, we were surprised by the quality of its timbre. 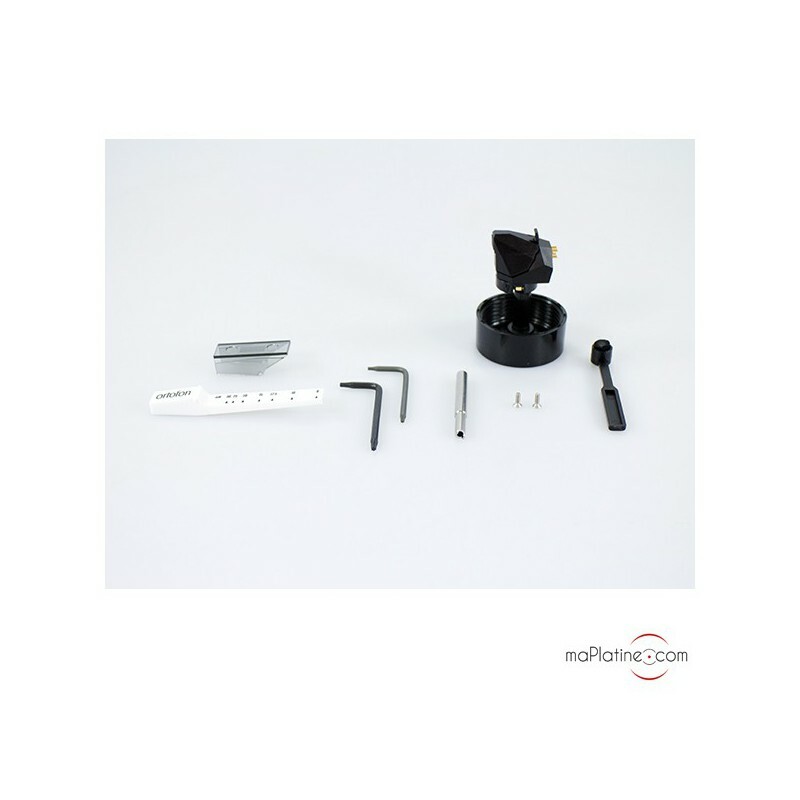 The various instruments are reproduced with great richness and precision, giving the performance a fabulous realism. The sound mapping is eminently readable, and this 2M Black gives it its reputation for excellence for live recordings. The definition is outstanding, this Shibata stylus will search for the slightest oscillations at the base of the groove. 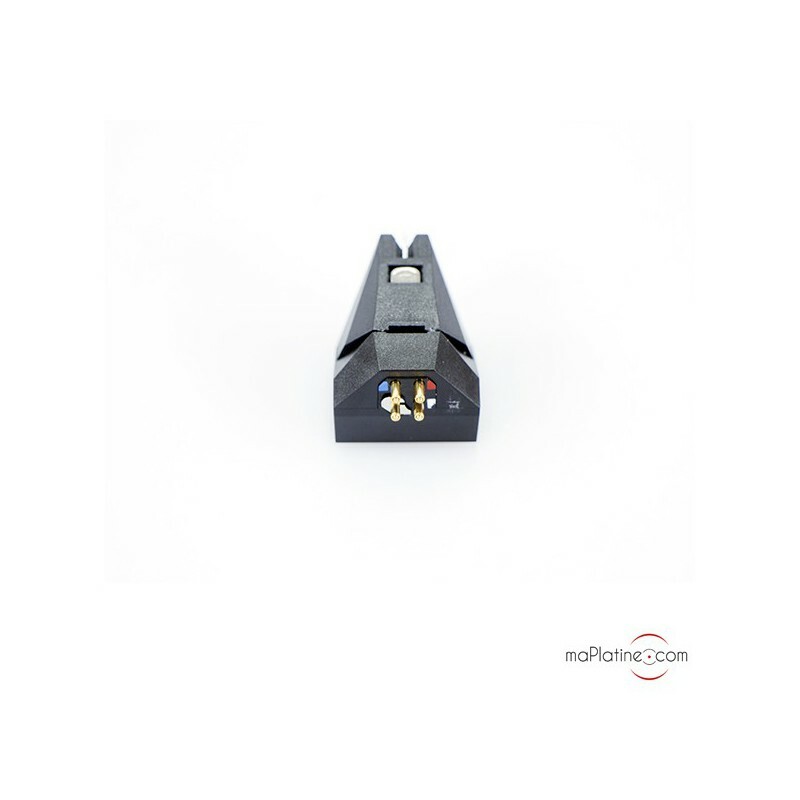 The dynamic range is also great throughout the frequency response, which makes this cartridge highly versatile. It also works wonders on a work by Gustave Mahler as well as on the first Led Zeppelin LP! It feels like listening to an impressive MC cartridge. The neutrality is also to be reckoned with, which makes for a very versatile cartridge in terms of equipment combination and musical style. 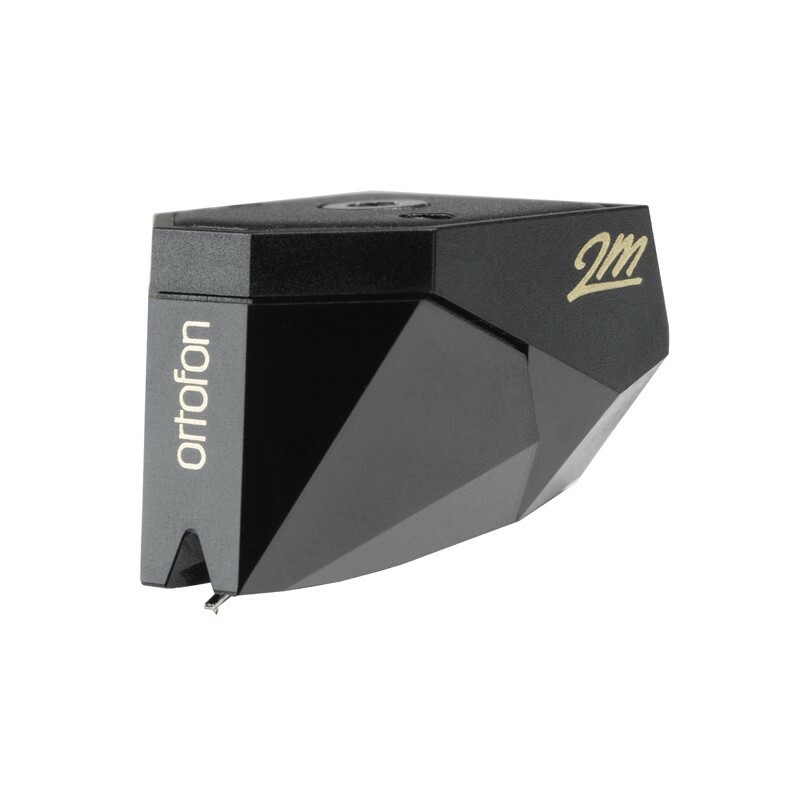 You could certainly consider this Ortofon 2M Black to be the best moving magnet cartridge on the market right now. 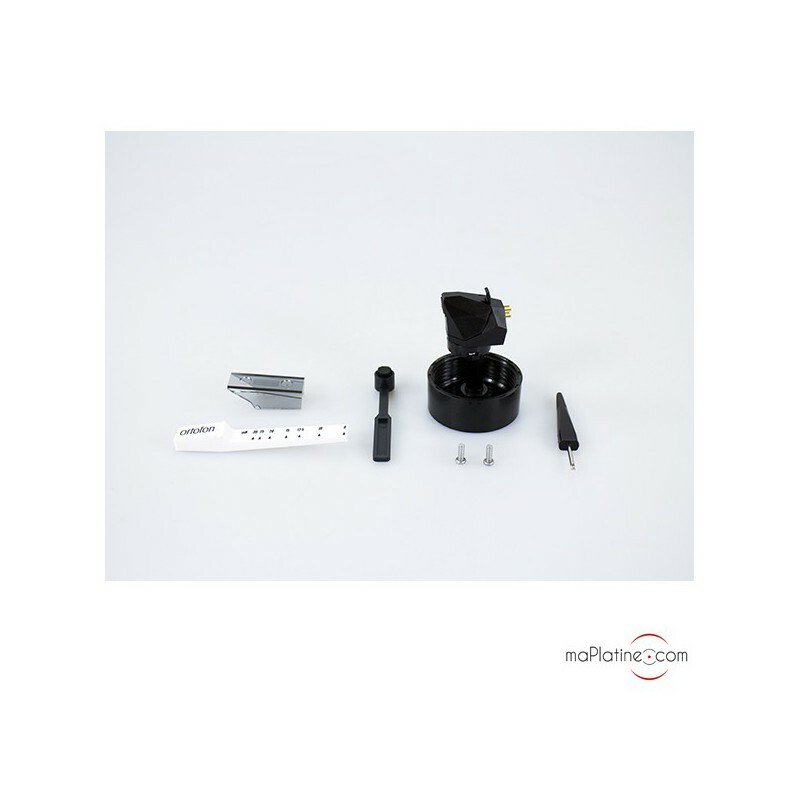 It fulfils the demand of a stringent customers who do not have an MC preamp and want to be able to change their Stylus. A product with no real competitor in this segment. Largeur de scène, précision, neutralité ou absence de coloration. Silence on tourne! Montée sur une platine Project 2 Xperience SB (Grace au techniciens de maplatine.com ) cette cellule est Chirurgicale elle va chercher le moindre son au fond du sillon. En ecoutant Ray Charles - Genius + Soul = Jazz , un album enregistré avec la Big Band de Quincy Jones et arrangé par ce dernier, les Cuivres fuse de partout . Les aigus trés précis et les basses profondes . Je remercie l'équipe maplatine.com 10/10 et particulièrement Franck pour tout ses conseils . Ce sentiment s'est très vite estompé au profit d'une très grande fidélité au message doublée d'un étonnant "foot-taping". Tout simplement splendide ! Cette cellule a détrôné sans aucune difficulté ni frustation, une bobine mobile relativement célèbre, réputée... et plus onéreuse. Suivi de piste impeccable, installation enfantine sur un bras Helius. Merci à l'équipe de ma platine.com pour ses judicieuses recommandations lors de mes errements ! C'est extraordinaire d'arriver à concilier une douceur et une définition aussi élevée. 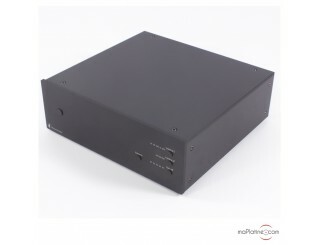 Cette cellule est un vrais feux d'artifice, ça fuse de partout, on est constamment entrain d'attendre que tel ou tel instrument ou vibrato entre dans la scène sonore qui se déploie devant nous. avec elle on n'écoute plus du son, on écoute des musiciens et des instruments, du grain, un jeu. 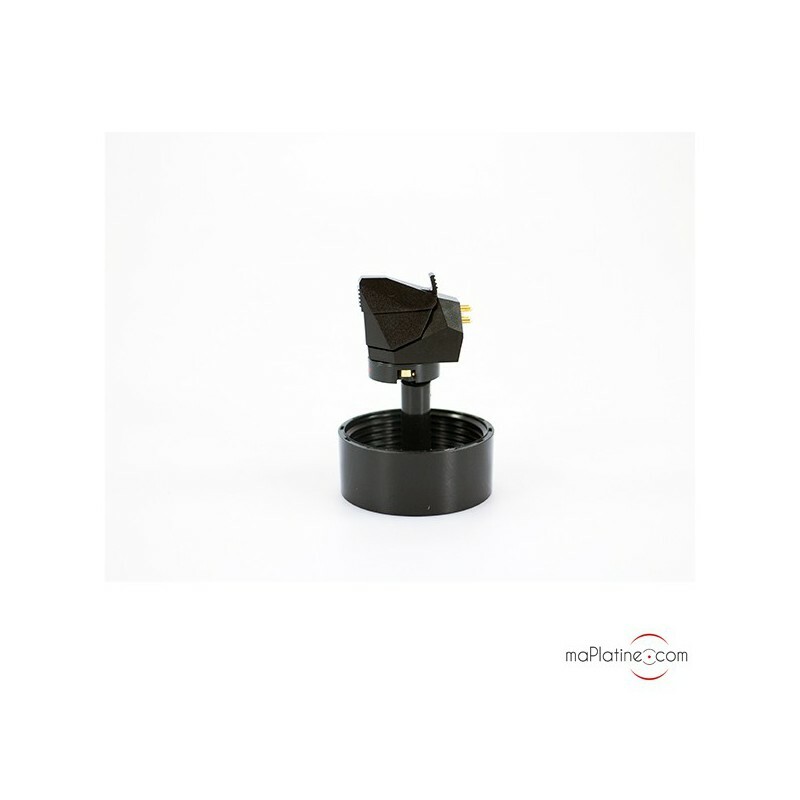 Pour info, je possède par ailleurs une Sumiko Black Bird qui est vraiment très bonne mais qui ne me sonne pas du tout comme cette Ortofon. Merci à Franck et MaPlatine.com pour leurs conseils PRO.